Save money on your heating bills with our 'A' rated energy efficient, PVC & Aluminium replacement windows. Our comprehensive product range will enhance and compliment your home while improving your family's comfort and security. Protect your home by giving your roof an entirely new lease of life and become the envy of your neighbours! Eliminate old problems and prevent new ones with our comprehensive, high quality roof renovation service. Why should you be reassured? Our competitive prices, premium quality products and attention to detail have made us one of the most respected suppliers and installers of windows and doors in the UK. 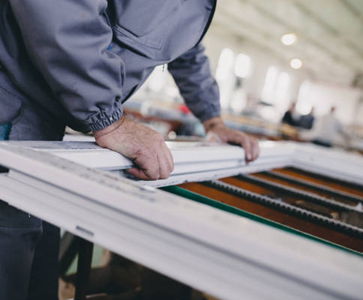 Our main factory in Slough is equipped with the latest state of the art computer controlled machinery which automatically fabricates windows using only UK sourced components including the renowned Liniar™ profiles. 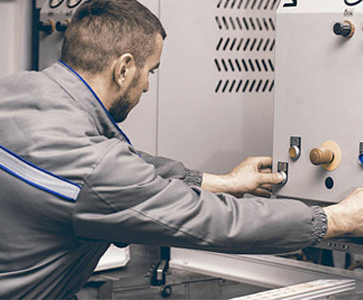 Our highly skilled factory technicians ensure that a stringent quality control policy is followed from the start to the end of the process. Thus you, our customers, get the very best quality finish and installation. All products carry a full ten year warranty (not just a guarantee). Once you place an order all your enquiries can be dealt with at your local office, however all calls to the offices are dealt with by staff in the UK not a call center! 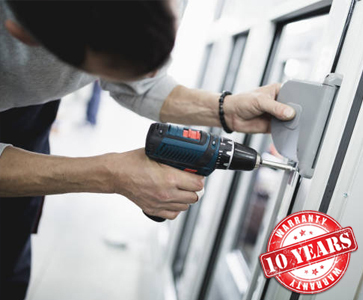 Home Guard Ltd. is a fast growing, 100% private, UK owned company with 20 years industry experience who specialise in supplying windows and doors at affordable prices directly to the public.